We all believe in giving credit where it is due and there are two officers in the London Met who deserve a lot of it. It seems this duo have a very special talent: the capacity to recognize a face if they have ever seen it once before. 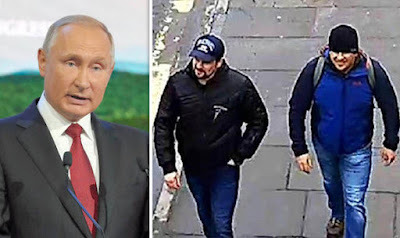 Novichok suspects Alexander Petrov and Ruslan Boshirov have admitted that they were in Salisbury because their friends had been telling them for a long time to go and visit the 'wonderful town'. Since the Moscow-directed attacks with novichok nerve agent in Salisbury these four eyes have been scanning thousands of hours of CCTV tapes going back months. Mostly they concentrated on the weeks before the attacks and the days immediately after. And finally they got ’em. 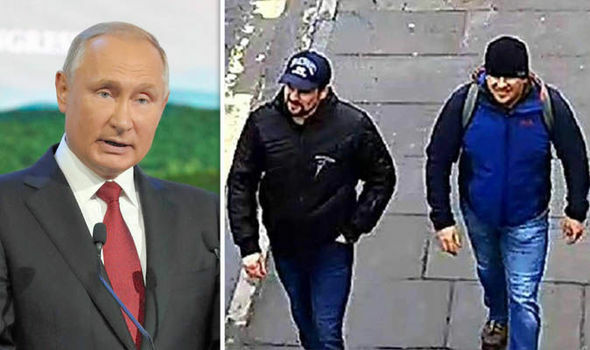 I mean of course the two GRU agents whose faces and passport details have been exposed far and wide, along with the details of their journeys from Moscow to Salisbury and back. 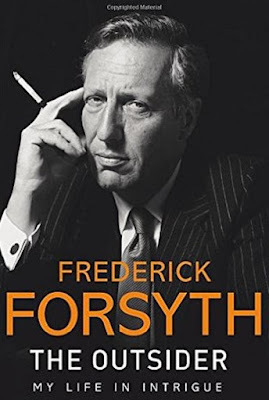 Frederick Forsyth in his column also weighs in on one aspect of Bob Woodward’s new book on President Trump. 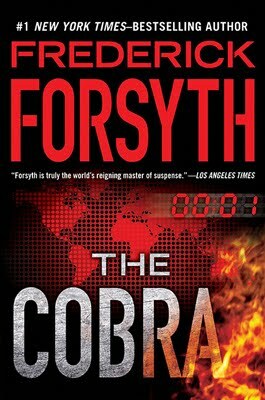 … One suspects we have all noticed the news from Washington about the devastating book, Fear, by ace investigative journo Bob Woodward – he of Watergate fame – about what he calls the Crazytown in the White House. One of his revelations is that Donald Trump allegedly called for the targeted “termination” of Syrian tyrant Bashar al Assad. This is held up as a terrible thing to suggest. Just hold the phone a second. The US does actually have a “kill list” of names of those who may be “whacked” without arrest or trial. These terminations are usually of terrorist chiefs in isolated buildings by a drone overhead and make a short paragraph on the inside pages of our papers. But occasionally the US gets up close and personal. Osama bin Laden received the attention of a team of US Navy Seals in the bedroom of his villa deep inside Pakistan which just happens to be a sovereign state. And for the record, Assad with his chemical bomb attacks on women and children has killed more innocent humans than Osama bin Laden. So..?